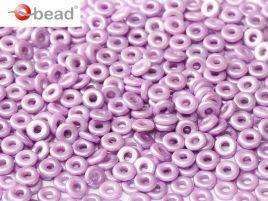 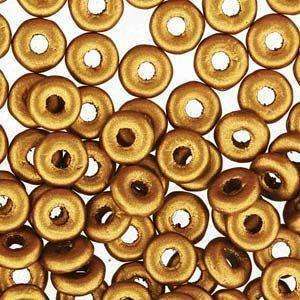 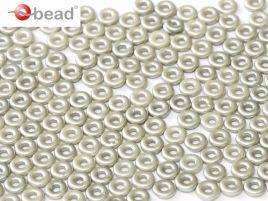 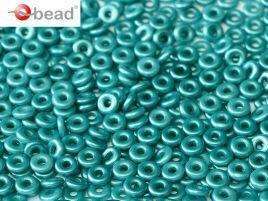 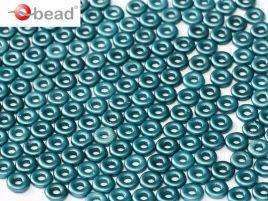 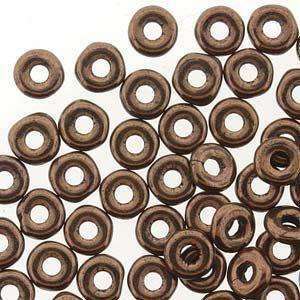 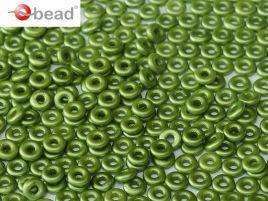 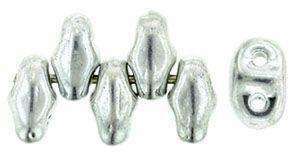 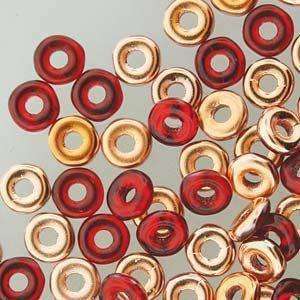 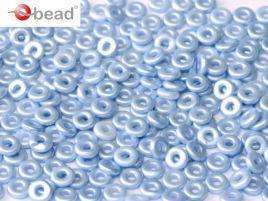 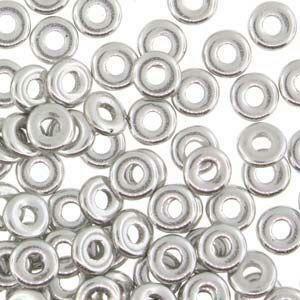 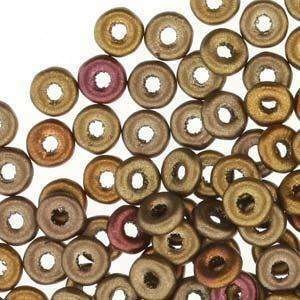 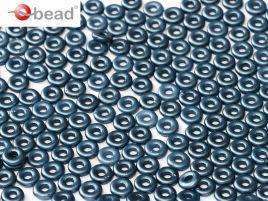 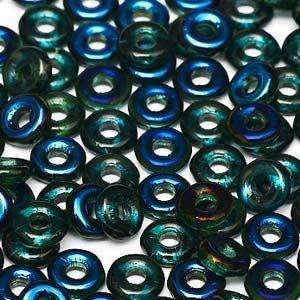 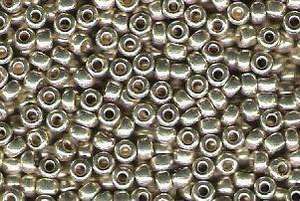 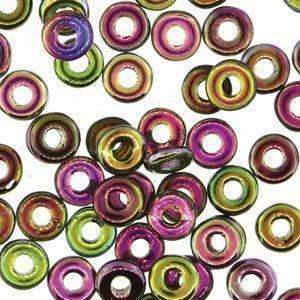 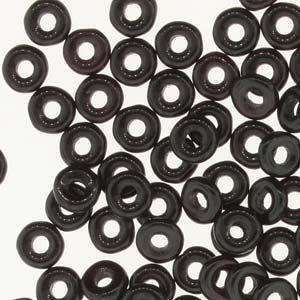 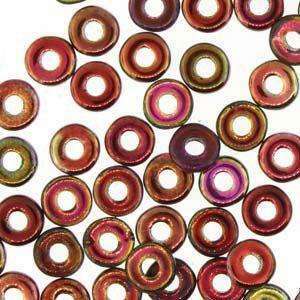 These O Beads in Labrador (Full Coat) are a wonderful addition to your seed beading. 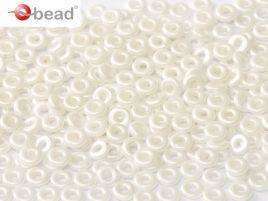 They are just big enough to add an interesting texture and thin enough to replace a seed bead in many popular stitches. 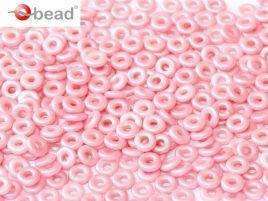 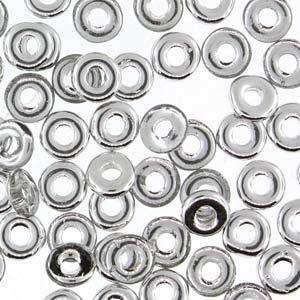 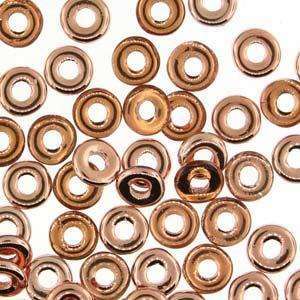 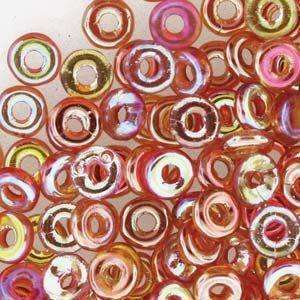 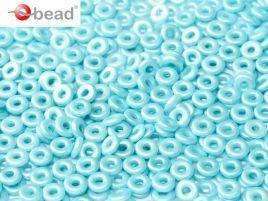 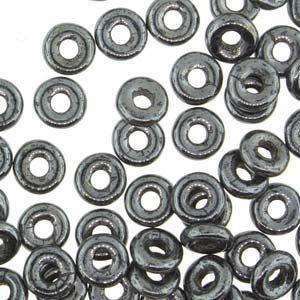 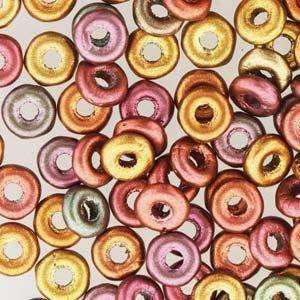 O beads, sometimes called Zero beads, or ring beads in the USA, are a flattened donut shape, measuring approximately 3.8x1mm, with a 1.3mm large hole.